Admittedly, we all agree that getting a dedicated server is one of the best decisions you could make in the interest of your website. However, the reality is that there are a lot of dedicated servers out there for you and it becomes quite a heavy task choosing the appropriate one. However, if in the end, you make the correct choice, you would surely enjoy so many benefits. But what are the most important features to watch out for in a dedicated server? When choosing which dedicated server you want to go with, you would have to decide the intended strength of your server. If you are looking for virtualization, or you are on the lookout for specialized applications (which could include chat servers), then the likes of the dual Xeron server serves your needs better. Selecting among dedicated servers, your choice would be rightly influenced by the bandwidth. Therefore it is crucial you consider the traffic your website would be accruing. In the case where you would be running scripts, loading your website with HD pictures or even streaming multimedia files, then it would be advisable that you go for dedicated servers with higher bandwidth. Yes, the memory of dedicated servers should not be ignored. This is because the memory of your dedicated server to a very large extent determines how efficient your server. More than the efficiency, the memory also contributes to how fast your website loads. This is why it is important that you go for dedicated servers having bigger RAM. On the long run, this would massively boost the speed of your website. When choosing which dedicated server to go with, you must be compulsorily mindful of the operating system. In practical conditions, your choice of the OS would vary with your specific needs. Therefore you would have to make up your mind whether it is a Linux dedicated server you want or the Windows dedicated server equivalent. Of course, you know well that your choice of the operating system is largely tied to the type of application you would be running on the website. In the case where you will be hosting MS SQL, Microsoft IIS or even ASP.NET, then the more appropriate choice would be a Windows Dedicated Server. On the other hand, if you rather have your eyes on the likes of Mean stack or say you will be using LAMP (or say an application which doesn’t necessarily require a distinct Microsoft license), then you could go with Linux Server. 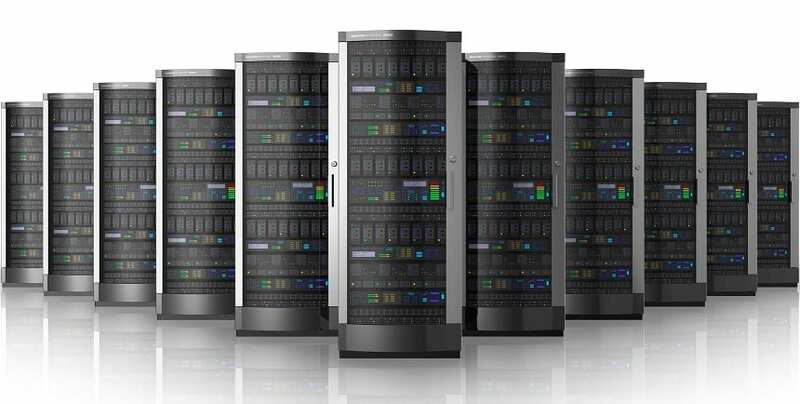 It is crucial to keep the data storage needs of your website in mind when choosing which dedicated server to go with. In most cases, you would have a lot of options to pick from pertaining to hard drives. Well, it would be advisable you go with RAID. The reason is that in the case where you possibly suffer an unfortunate hardware failure (which is rare but not totally impossible), you wouldn’t have to cry over the loss of your data. RAID has that nice edge of data storage which is very important in the instance of mirror copying.